Dear Family of Mary TV! If you would like to make a donation on line, follow this link to connect to our fundraising page, and check out our progress! And she’s looking towards the future. So is MaryTV. 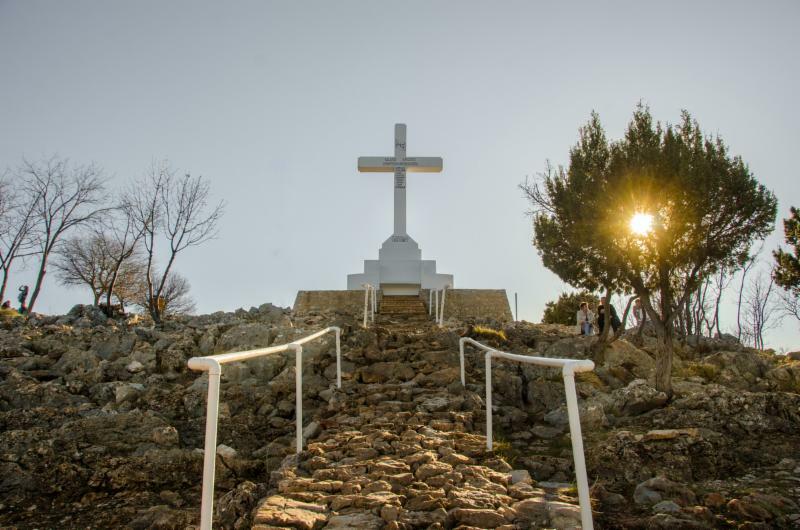 Your donation could make it possible for us to finish our TV station in Medjugorje!!!! * Here is the list of countries connected to Medjugorje through Mary TV!! Bring to me the souls who have become lukewarm. As we wait for another message!